With ImageVault as our Digital Asset Management system we have seen several advantages. We now have a system that makes it easy for us to organize, find and share our digital assets. This also goes beyond the Episerver integration since we use ImageVault as a media repository for all our digital assets. We are very happy with the overall functionality and the time and thereby money that the product saves for us. Using ImageVault we have been able to dramatically improve image management in Episerver. 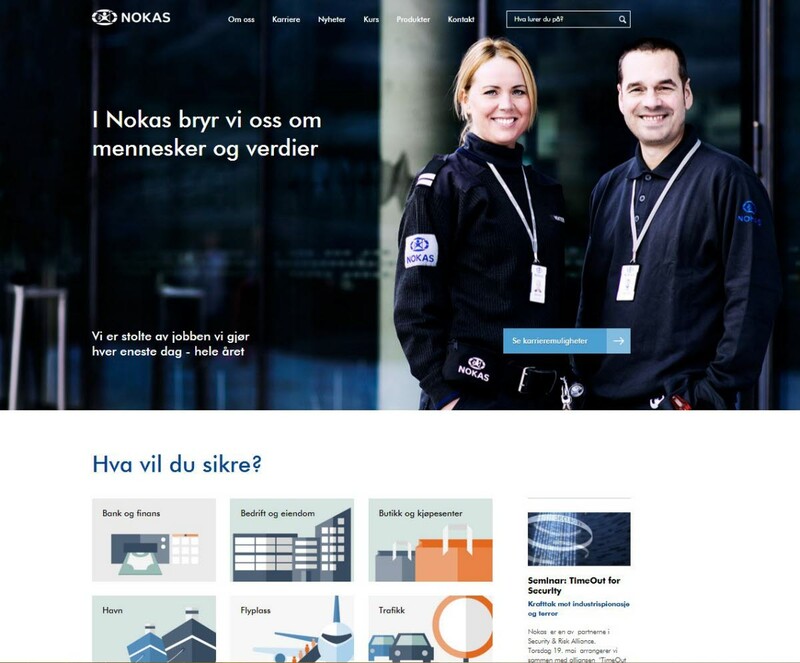 For a customer with a complex image database such as Nokas Group, managing locations, uniform types and business units in their photos has been key to the project. Tagging, cropping and general user and editor experience has been a central part of the implementation and an important success criterion. Whenever we had issues with the implementation, support was always quick, helpful and professional, ensuring that the implementation became a success for Peanuts as an implementation partner, and for our customer, Nokas Group.